Beautiful lot with many areas to build. Lots of large firs and pines. Please, send me more information on this property: MLS# 113381 – $48,000 – 1-c-19 Shastina Circle, Mccloud, CA 96057. 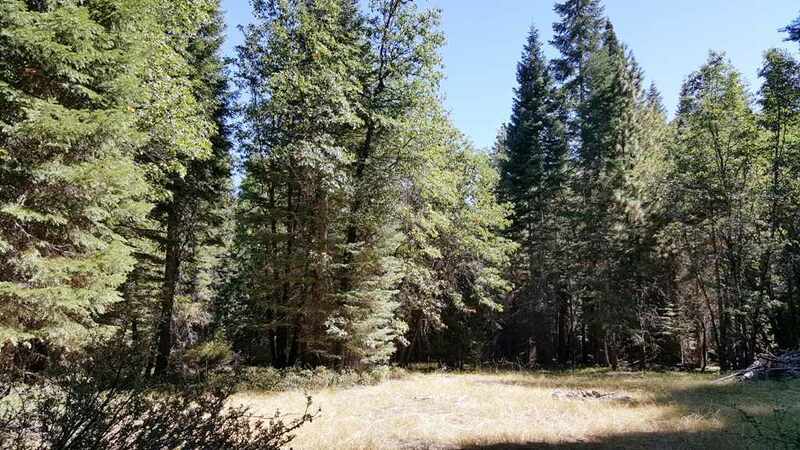 I would like to schedule a private showing for this property: MLS# 113381 – $48,000 – 1-c-19 Shastina Circle, Mccloud, CA 96057.